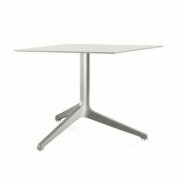 Here at Ultimate Contract we provide an extensive collection of contemporary contract furniture including a variety of stylish tables to suit a variety of budgets and tastes. 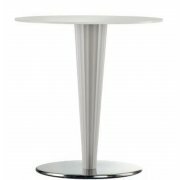 We like to offer an array of designs to suit various environments, whether you are in the process of setting up a new bar, hotel or restaurant in the city or countryside. 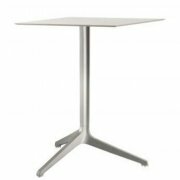 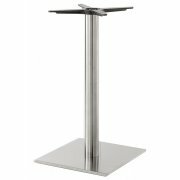 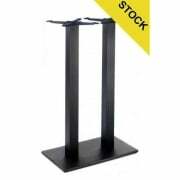 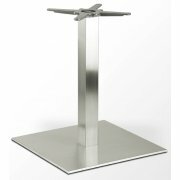 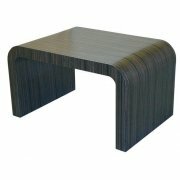 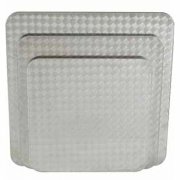 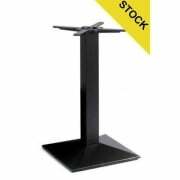 Our range of modern contract tables is perfect for a new, upcoming venue or refurbishment. 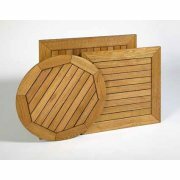 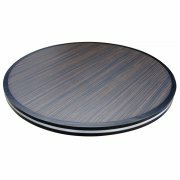 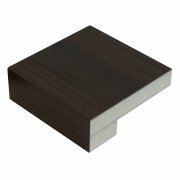 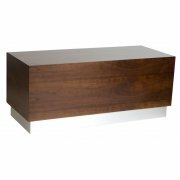 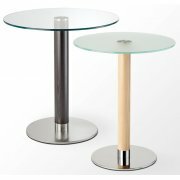 Choose from a variety of durable finishes such as aluminum, glass and wood in a range of bespoke designs. 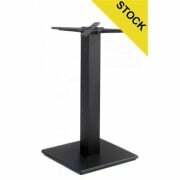 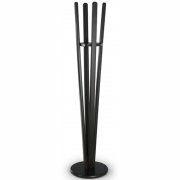 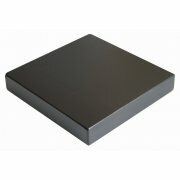 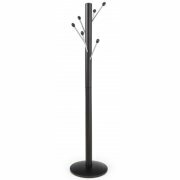 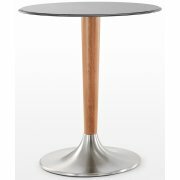 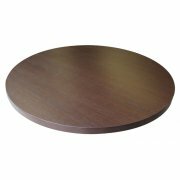 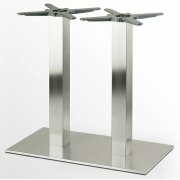 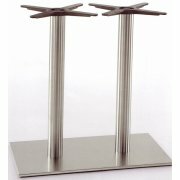 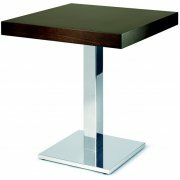 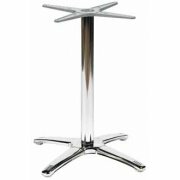 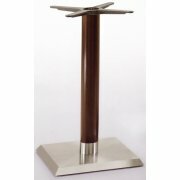 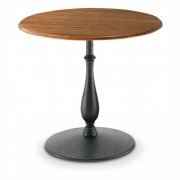 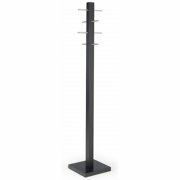 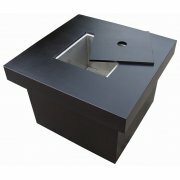 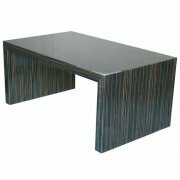 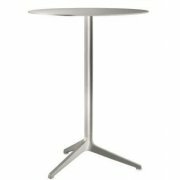 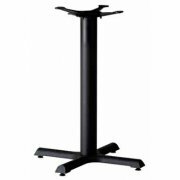 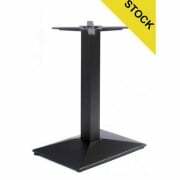 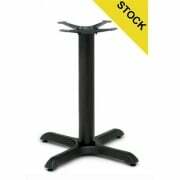 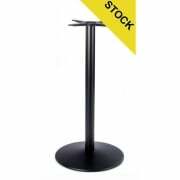 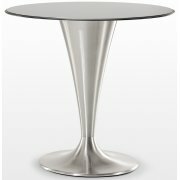 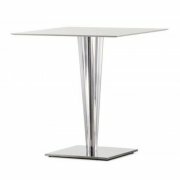 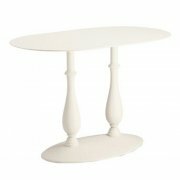 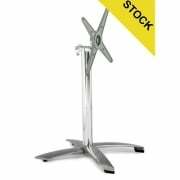 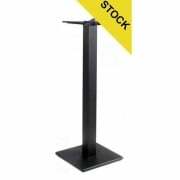 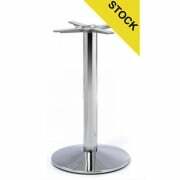 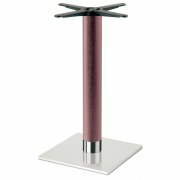 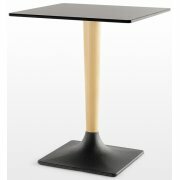 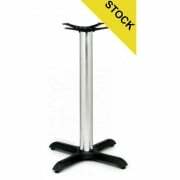 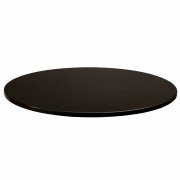 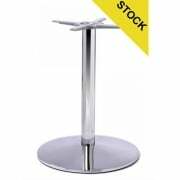 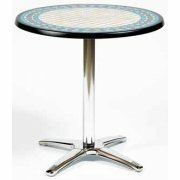 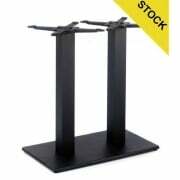 We offer various tables bases that are suitable bar and restaurant furniture. 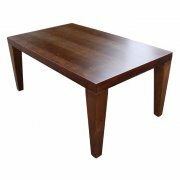 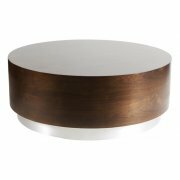 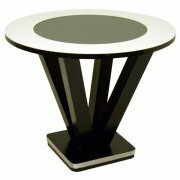 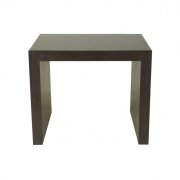 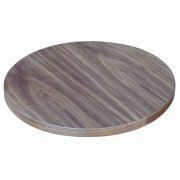 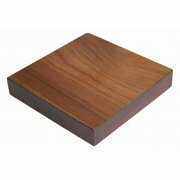 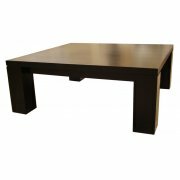 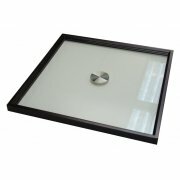 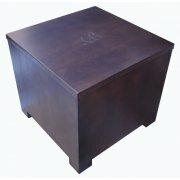 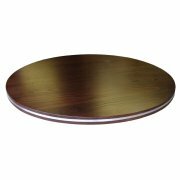 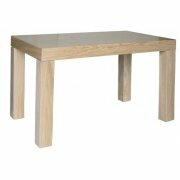 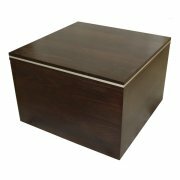 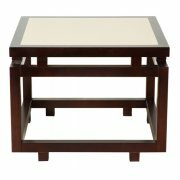 There is also a varied selection of coffee tables to choose from which would be suitable for a café or lounge area, as well are a neat choice of 4 legged tables if you prefer something a little bit more traditional. 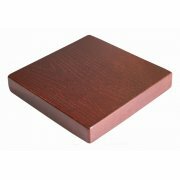 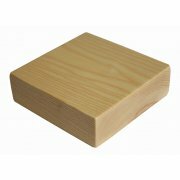 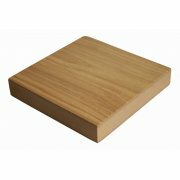 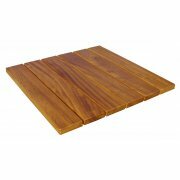 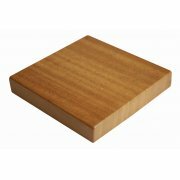 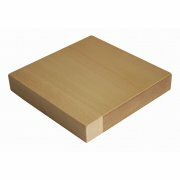 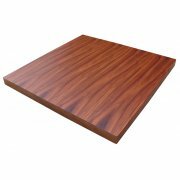 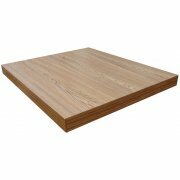 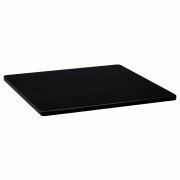 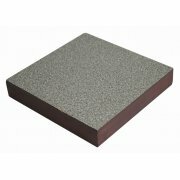 Alternatively, if you have your eye on a particular base or table top, or wish to mix and match our range, you can do so by simply opting to buy them separately. 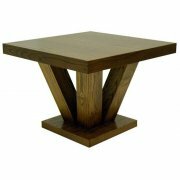 If you are struggling to find a table and have a particular style in mind, you can contact our professional team who will try to source the table you are looking for or something similar. 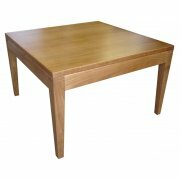 As a contract company we offer a complete service which includes everything from locating products, delivering, fitting and removing furniture which ensures everything is completed at the convenience of your company. 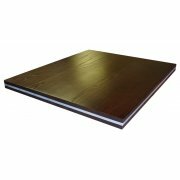 Browse our website today and request a quote from us. 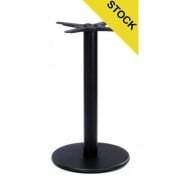 It is quick and easy and will be completed by one of our trained members of staff who will do their best to assist you will everything you needs including any queries about the service we deliver.